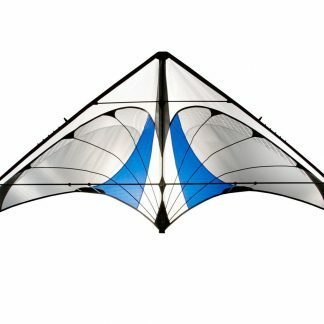 High performance wing, durable frame. 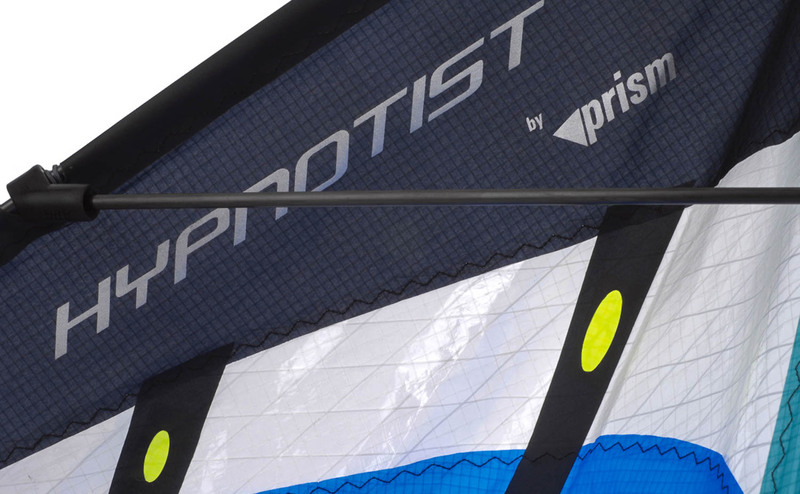 The Hypnotist combines the best of both for learning new tricks and everyday fun. 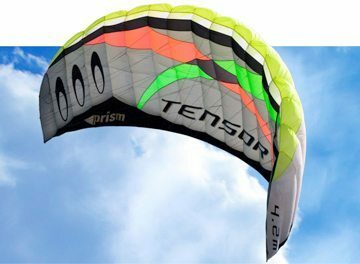 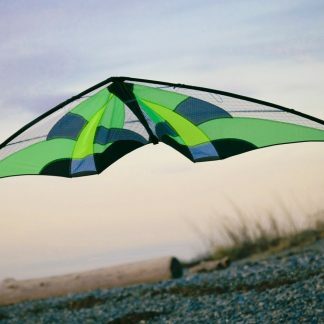 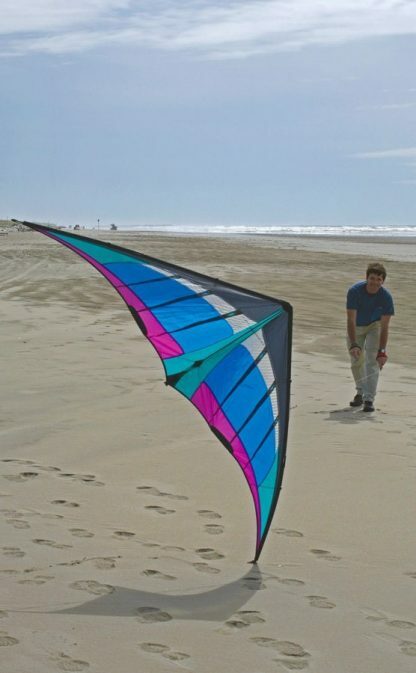 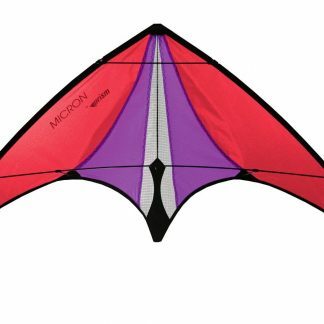 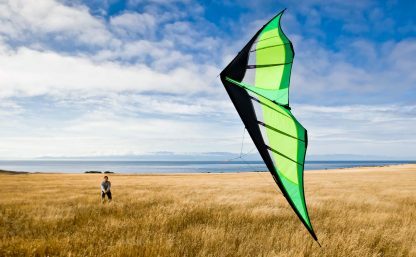 High performance wing shape, durable frame. 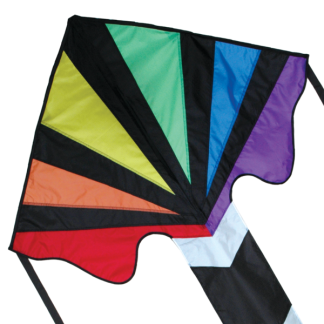 The Hypnotist combines the best of both for learning new tricks and everyday fun. 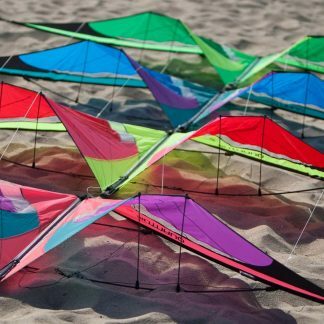 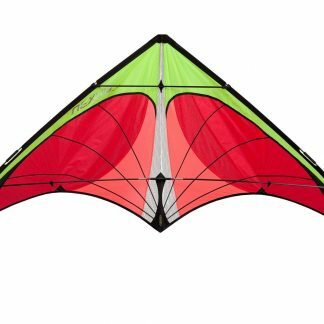 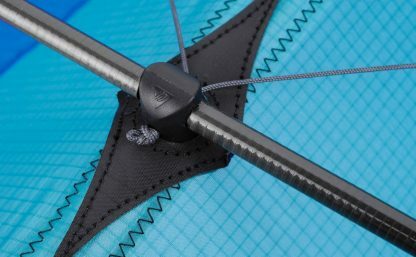 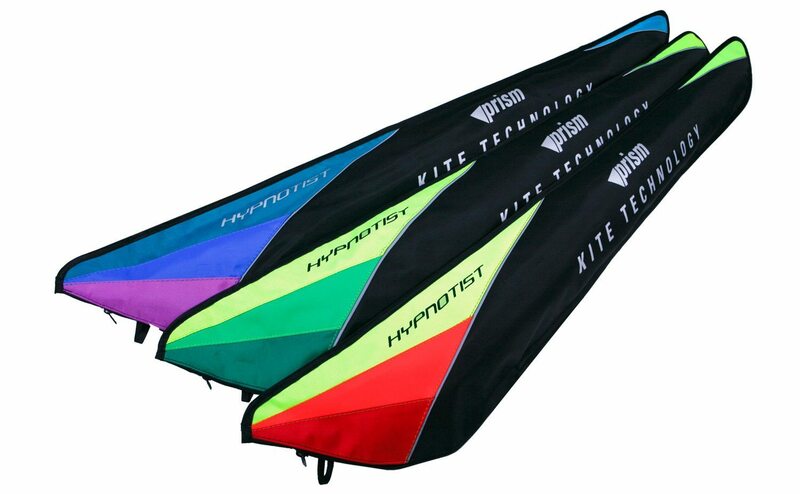 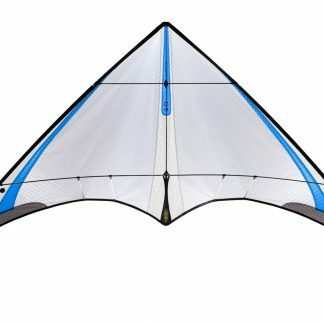 The wing geometry of the competition-level Quantum Pro with the bulletproof frame design of the Quantum to create a performance hybrid with the balance of a competition kite but the durability to handle all the abuse you can dish out while you learn. 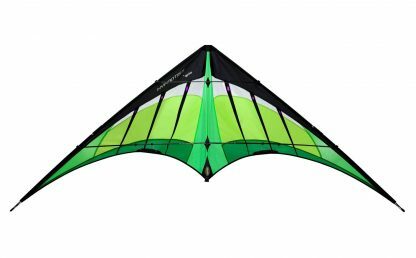 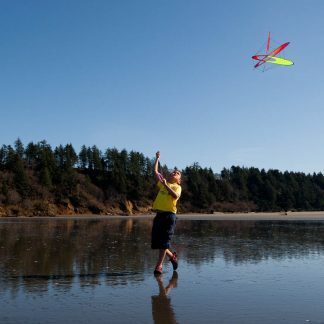 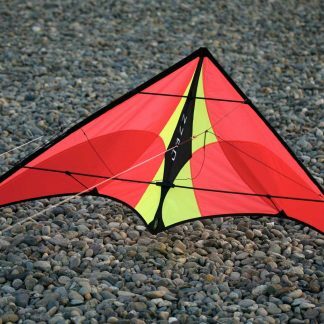 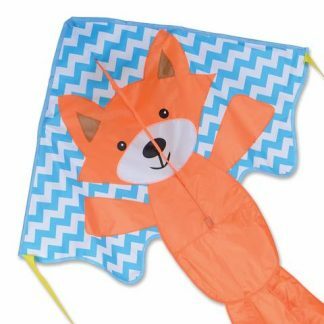 The impressive 8-foot wingspan makes it precise and forgiving, while its higher aspect ratio handles the latest freestyle moves like yo-yos with ease. 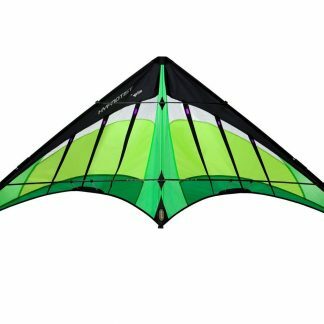 Includes a Freestyle Pilot DVD, the classic course in freestyle tricks takes you from first landings to the most advanced tumbling moves.